We can fix blocked drains, leaking taps and toilets all the way up to bathroom renovations and new home plumbing. We can sort out your appliance installations, cold and hot water needs, and take care of any backflow prevention and grease trap work. Burst pipe? Blocked drain? Leaking pipes or taps? We can work around the clock to fix your emergency. Absolute Plumbing Solutions has built a strong reputation from the ground up by offering the same level of service we would expect from any tradesperson. We’re a family run business operating in Sydney, following our passion of completing jobs on time and with great value to help home owners and business owners to get on with their lives and livelihoods. We’re fully accredited with the NSW Department of Fair Trading. Our licence number is 245025C. 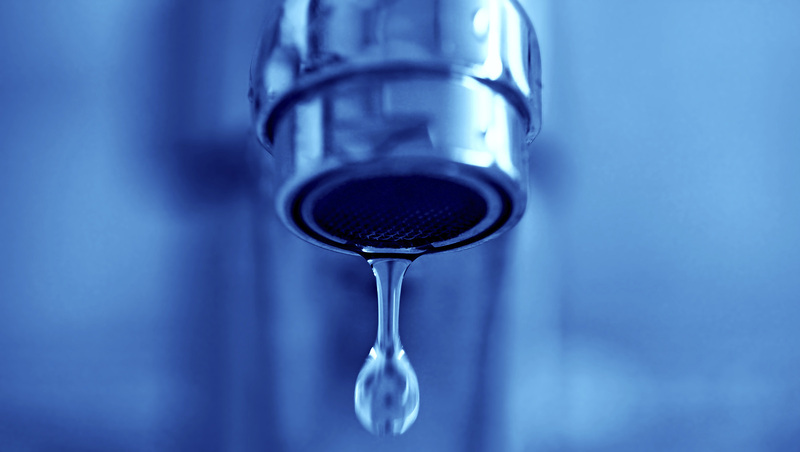 We can fix burst pipes and blocked drain emergencies! Our 24/7 emergency service can fix your burst pipes, blocked drains and much more. We operate in the Ryde and Sydney areas. See how others have rated our service. Fantastic job on our bathroom. They actually show up when they say they will, unlike other tradies. Highly recommend! Had these guys out today for an emergency situation and they were fantastic. The job was fixed and works better than ever. The guys were helpful and understanding as I juggled 2 kids and the boss called me after the job to check I was happy with everything. What great service!